you are so sweet! 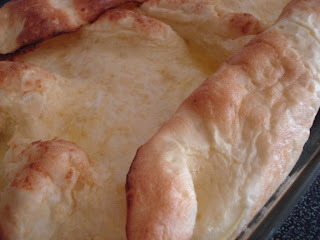 i'm glad you enjoyed the puff pancake recipe and photos!! 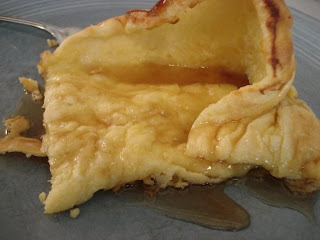 aren't puff pancakes SO delicious and SO fun to make!! YUM! i'm going to have to try it out in a 9x13 pan sometime!